April, May, October & November 17 Days Luxury Travel, Adventure, Beaches, Nature & Landscape, Party & Nightlife. Premium 5-star properties in cities and luxury lodges in Patagonia and near Machu Picchu. Hike the famous Inca Trail and witness the majestic sunrise at Machu Picchu. Feel the adrenaline rush while rafting on Patagonia’s Futaleufu river. 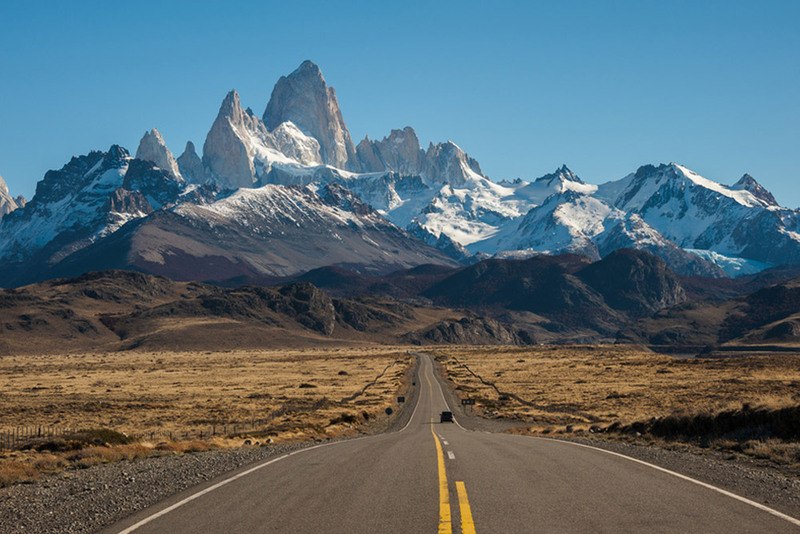 Drive to the End of the World in Patagonia. 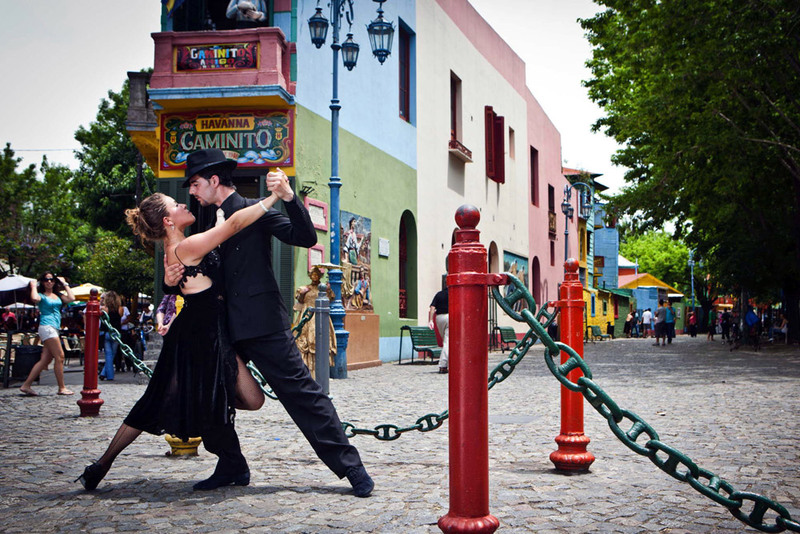 Get a private and exclusive Tango Dance lesson in Buenos Aires. 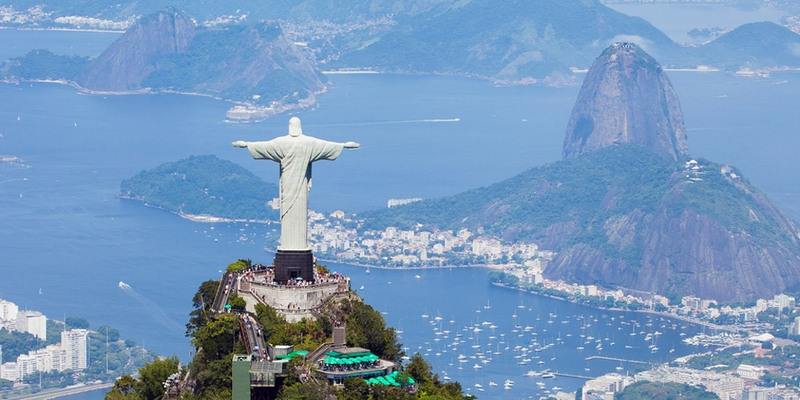 Marvel at the bird’s eye view of Rio from a panoramic helicopter flight. Go people watching and indulge in water sports at Rio’s beaches.